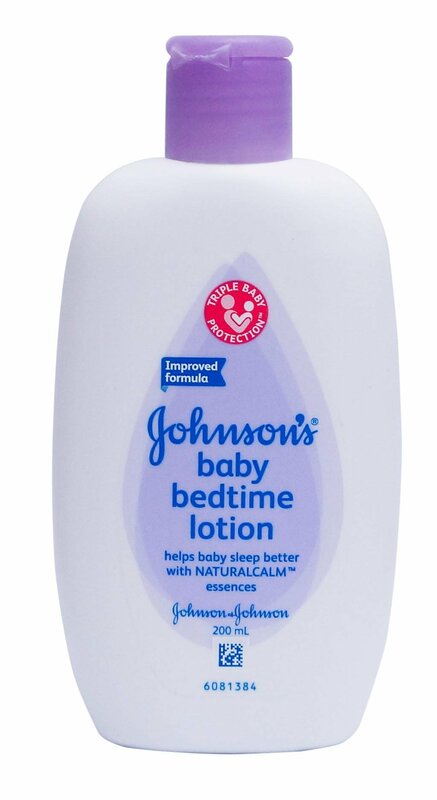 A warm bath & massage with JOHNSON’S® BABY BEDTIME BATH & LOTION, followed by quiet time, has been proven to help baby sleep better. JOHNSON’S® Baby Triple Baby Protection™ is our commitment to caring protection that combines Safety, Mildness and Effectiveness. Massage gently on baby’s skin. If discomfort occurs, stop usage. Keep out of reach of children. For external use only. Store indoor in a cool, dry place. Avoid sunlight. Our clinically proven* nighttime routine soothes baby to sleep.